It is never too late to learn music! Adults age 18 to 118 are welcome at Starr Music Academy. 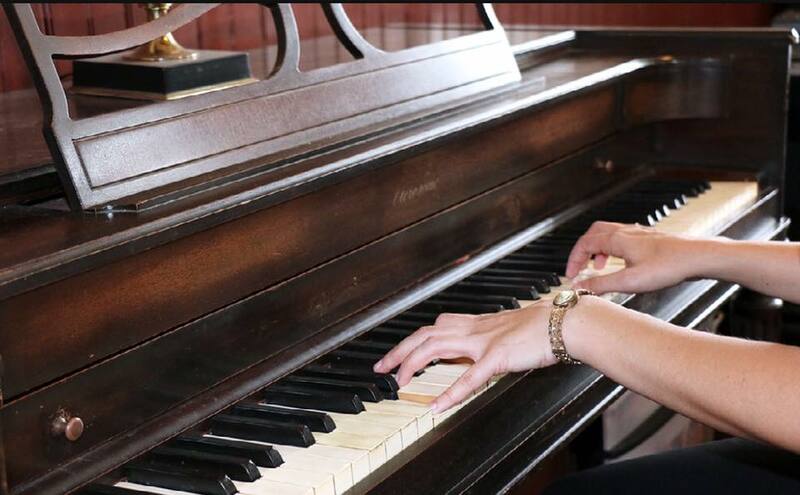 Group classes in piano, singing, and guitar are offered weekly with pay-as-you-go or lesson package options. Thirty minute private lesson slots can also be scheduled during daytime, evening, or weekend hours. If you are interested in adult lessons, click below to contact us for more information. Learn to play the ukulele while enjoying your favorite adult beverage at Rio Brewing Co. No experience necessary, ukuleles provided. Space is limited, reserve your spot today!